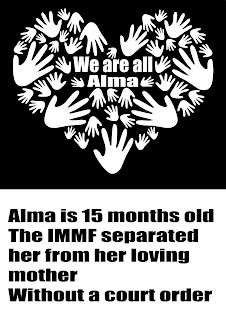 The idea is to print both images and paste them back to back, so passers by can read both points of view, Habiba's and Alma's as well. You can find the itinerary for peaceful protests being organized all over the world here. If you live in a town where a protest for Habiba hasn't been scheduled yet, and wish to help out and host one yourself, please post on the wall telling us where you live and that you wish to volunteer. 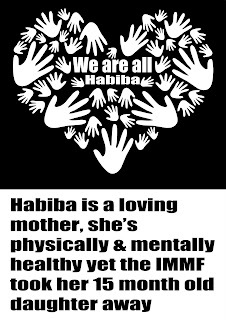 Over the last few days, many people have asked me to make t-shirts with the logo I designed to support Habiba's cause. 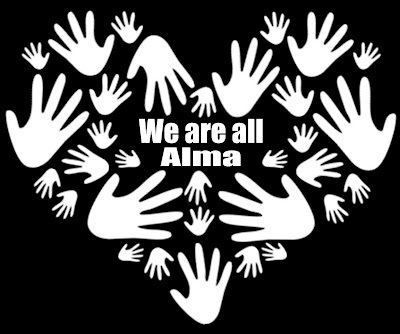 Upon Habiba's request, I made a new logo with Alma's name inside the heart. Both logos are available on separate t-shirts, so you can choose whichever you prefer. I uploaded them to Zazzle, and made them customizable so everyone can change to a different garment (sweaters, sleeveless t-shirts, short-sleeve, long-sleeve, men's, baby or kids sizes), you may also change the color of the garment, so the t-shirt that appears in black fabric (with the logo in white) may be changed into any other dark color (violet, brown, etc.). The t-shirt that displayed in white fabric (whith the logo in black) can be changed into any other light color. 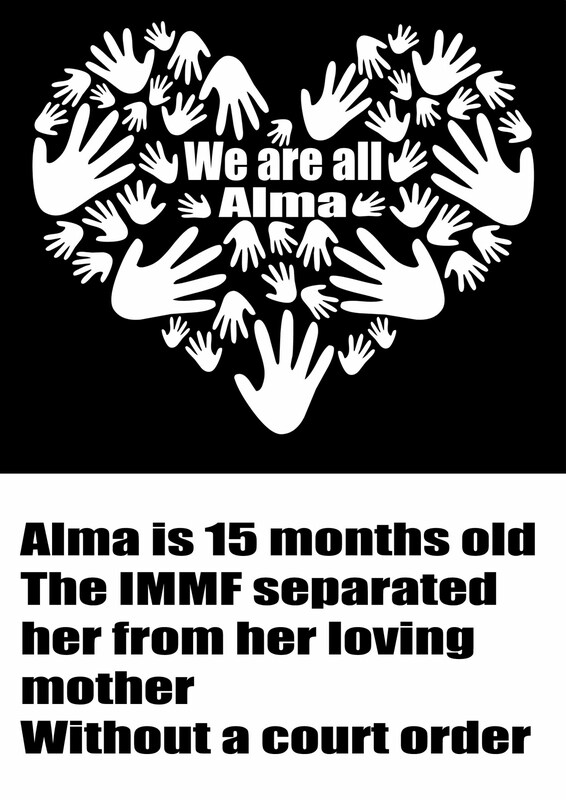 If you wish to add your name or any other personal message on the back, you may do so as well. White and other light colored t-shirts take about 24 hours to be delivered to your door, and dark colors usually take 3-5 days. I did not set the prices myself, they are the lowest possible according to Zazzle's policies. 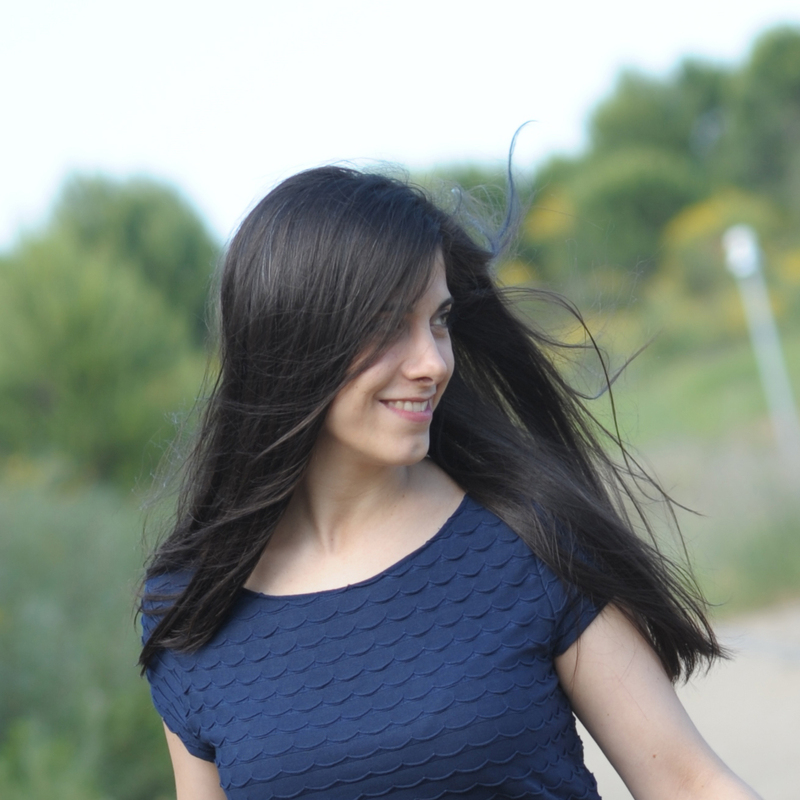 The website offers discounts for bulk orders starting at 5 garments, so you could place a joint orders with friends and other people living nearby.